We offer junk removal services to Residential and Commercial customers. Our service includes the loading, transport, and disposal of your junk. Our junk removal services and pricing include the pick-up, removal, hauling, recycling or disposal of your items. 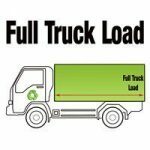 When using our full-service hand loading, you pay for only the truck capacity your load requires, unlike conventional containers where you must pay a fixed charge based on container size. 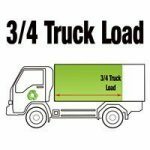 If you have a small load you pay a portion of the full load price. So, whether it’s a big job that needs loading, or a single item you want to be removed, our hand loading service is a fast, effective way to dispose of your rubbish, and keep your site clean!